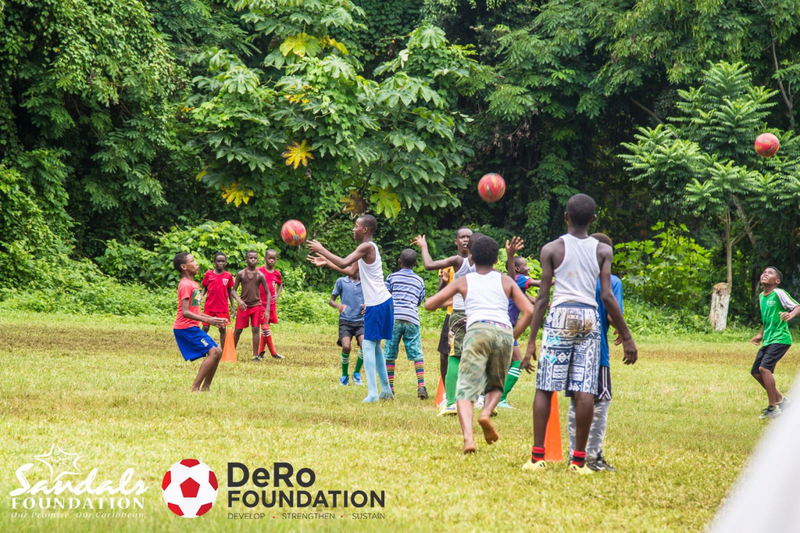 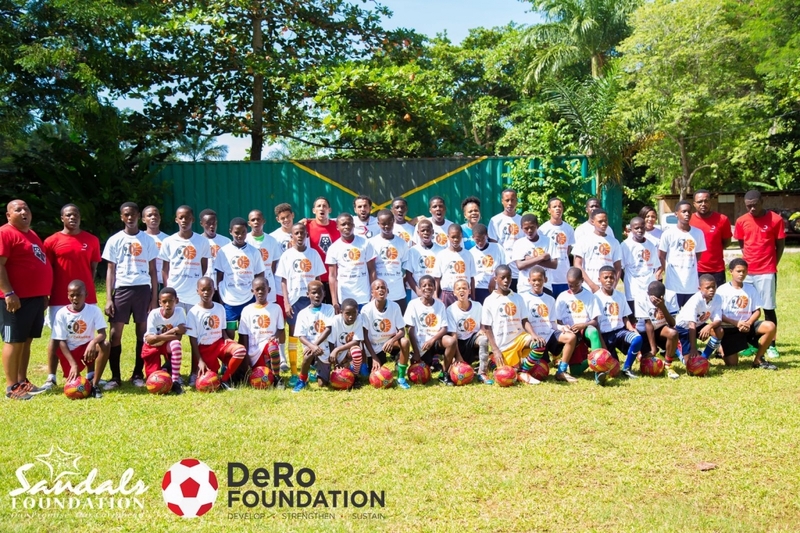 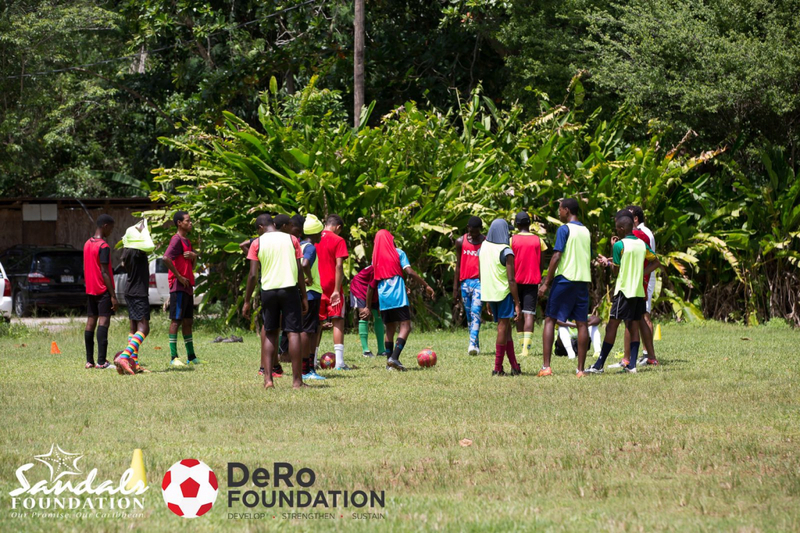 The DeRo Foundation is working throughout the Caribbean with local community organizations to create programs that share our mission to teach youth the importance of leadership, teamwork, education, health and nutrition. 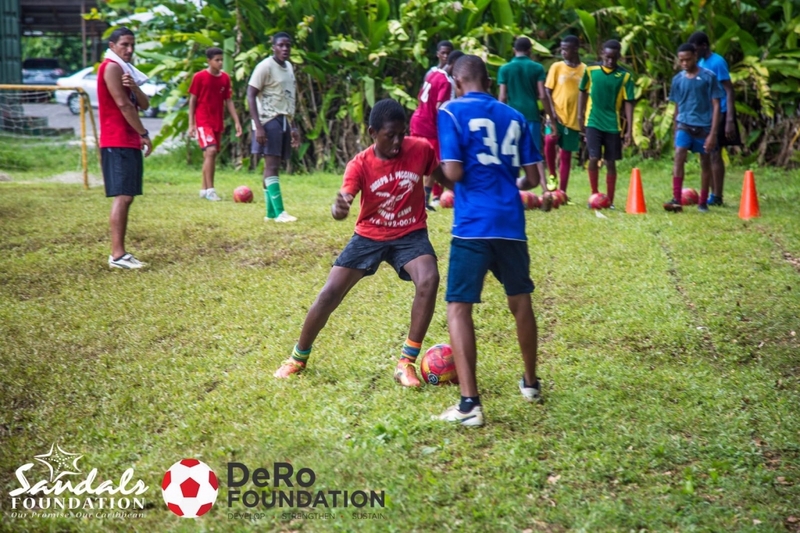 With the success of our programs in Barbados, Guyana, Jamaica and Tobago, we are excited about continuing our work in these countries, while also expanding our reach throughout all of the Caribbean islands. 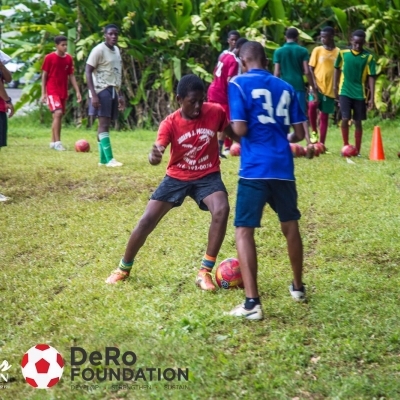 The integrated sports program gives underserved youth in the Caribbean access to planned sports, recreation, healthy lifestyles and family engagement. 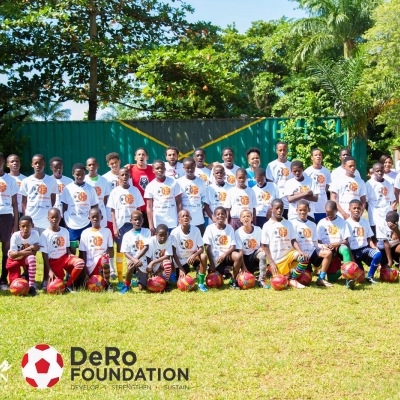 DeRo and his team of internationally experienced coaches personally travel to each location to execute the programs. 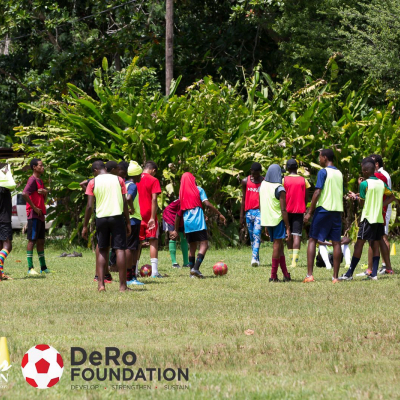 The program consists of providing youth with daily training, equipment, healthy meals and mentoring. 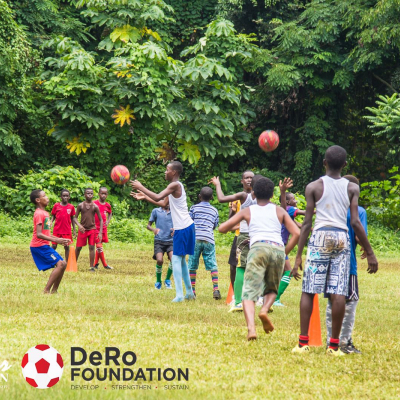 Additionally focus is placed on building the capacity of local coaches and upgrading sports facilities, so the positive impact can continue to be felt well into the future.